Last week I was sent a brand new Richmond 600G Gas Cooker to review from A.O.com. 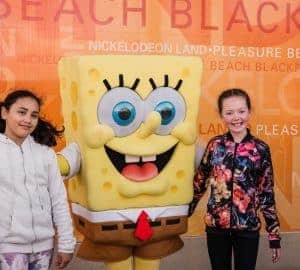 I’ve collaborated with A.O.com on several reviews over the past few years. 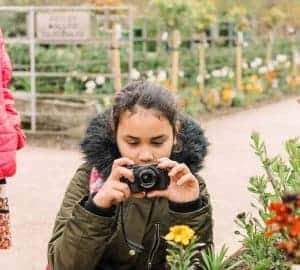 We’ve reviewed the the LG Direct Drive True Steam Washing Machine and more recently we were sent a Hotpoint Cook30 Microwave. We set a goal to improve our downstairs and getting this brand new Richmond 600G Gas Cooker is a real blessing. 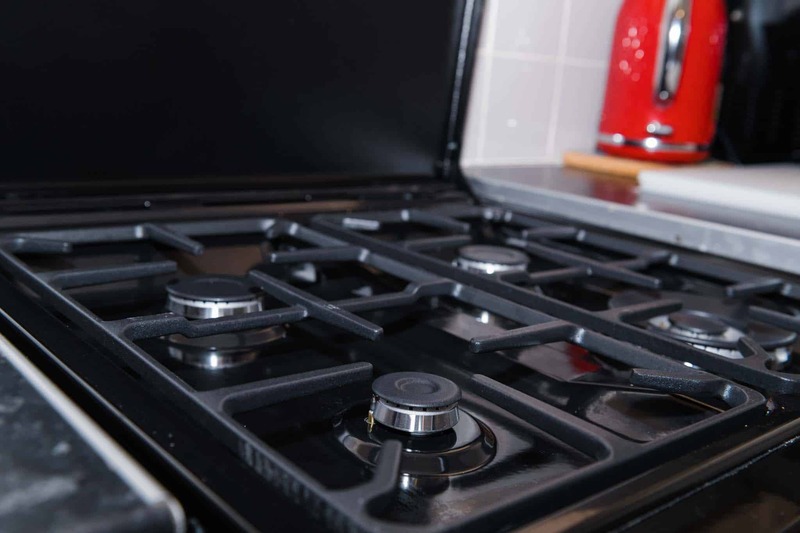 I was able to choose a cooker to review and I personally chose the Richmond 600G gas cooker. 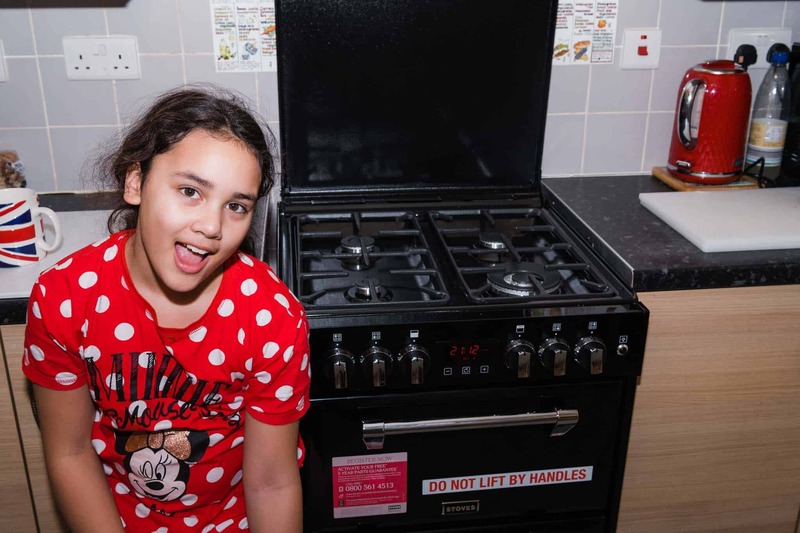 We needed a gas cooker as that’s the set up we have in the kitchen and we also needed a 60cm cooker so size wise this stove was perfect for our small kitchen. I also wanted a black cooker for two reasons. Our fridge, microwave, Instant Pot and Airfryer are all black. We have a red kettle and toaster and I thought getting a black cooker would keep things matching. I also prefer a black cooker to a white one. I’ve had both and black seams to look less dirty and old with time in comparison to white cookers which I’ve had in the past. The Richmond 600G Gas Cooker Hob is covered in enamel. 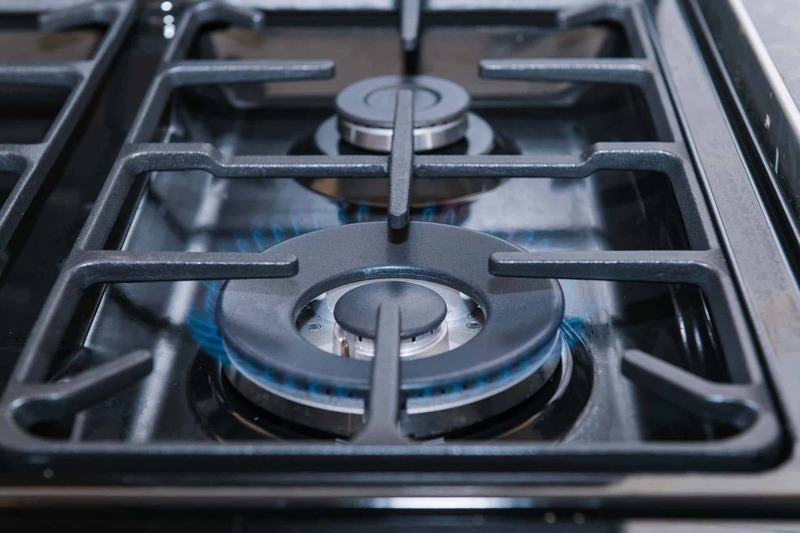 There are four gas burners for cooking food which vary in size. 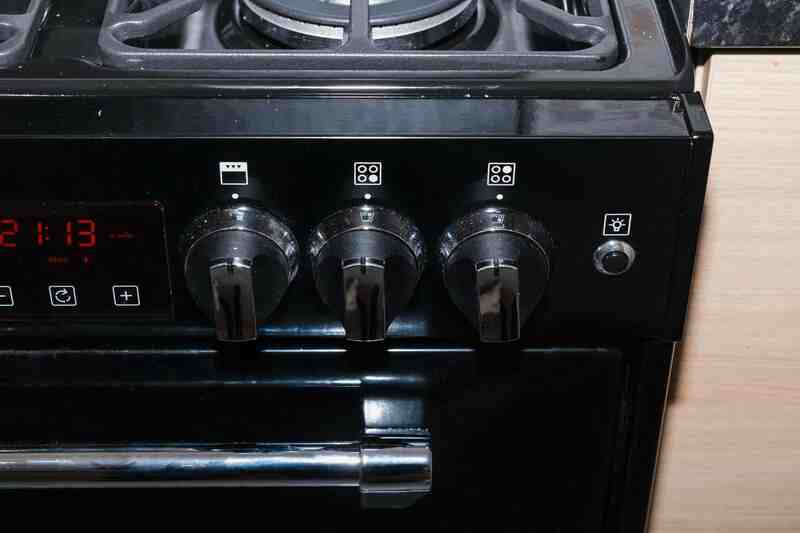 The largest burner is on the front right hand side. The hob can support cast Iron pans and has the capacity to support a wok which is great for cooking large stir fry type meals. The Stoves Richmond Gas Cooker has a fantastic pull down lid which I love. It fits over the hob just perfectly meaning, creating extra space in the kitchen when the hob is not in use and it looks quite stylish too. The lid is made from cast aluminium and is slow closing. There is a pull down bar for opening and closing the lid with ease. One of the unique functions which I like about the Richmond Gas Cooker is the connected bluetooth timer. 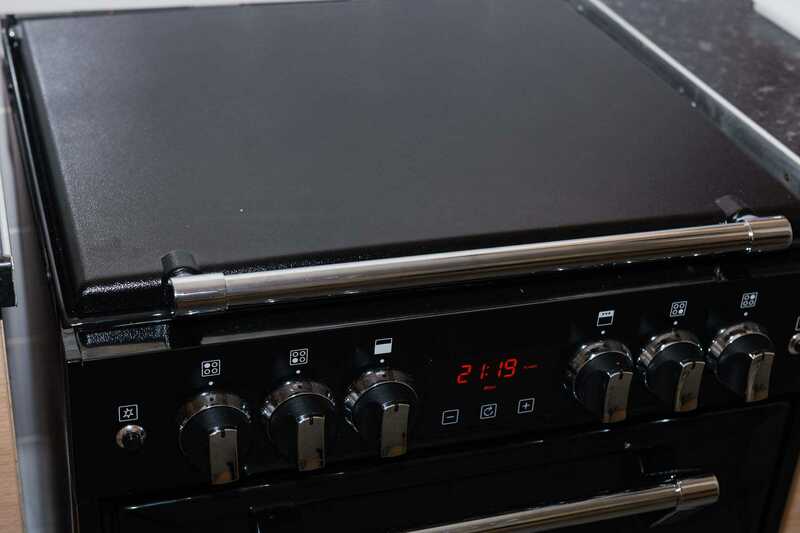 The timer can be set manually or via bluetooth and can instruct the cooker to turn off at a certain timer. This is a great function for anyone who has a habit of walking away from the cooker and forgetting what time it is. It’s also great for ensuring that food does not overcook and saving gas in case you forget to turn the oven off after taking out your meal. The Richmond cooker has a gas oven section. This has telescopic runners along each side of the oven which can easily slide out when checking your food to see if it is cooked. 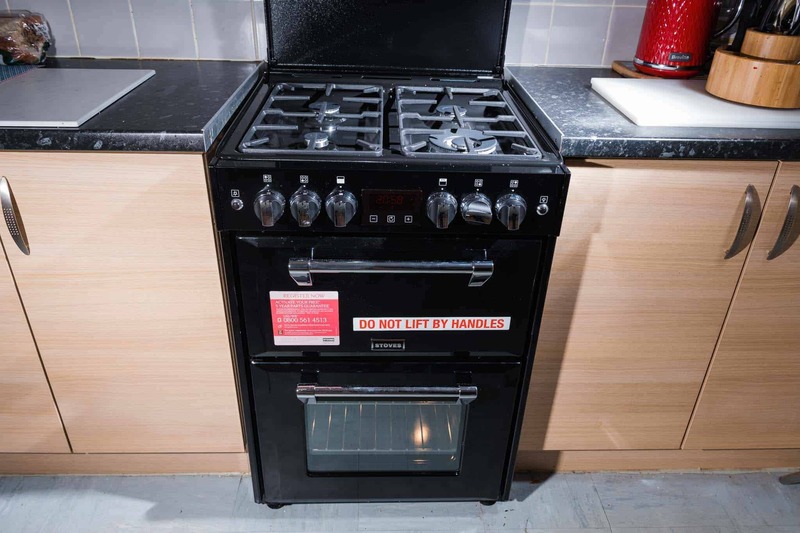 The stove has the regular cooking features which is great for a traditional roast meal but also has a slow cook feature which is fantastic for a stew or slow cooked meal. The slow cook feature is also useful for warming up plates. One thing I do like about this Richmond cooker is that there is a interior light in the main oven cavity making it easy to peer through the glass and see the food cooking. I know when I cook at my grandma’s house, her cooker has no glass door or light and you have to open the door to check food repeatedly. That rules out cooking sensitive desserts such as Pavlova where the oven door needs to remain closed. I’m pleased this new Richmond cooker has a light and glass window. The Cooker is super easy to use and is A/A rated for energy efficiency. 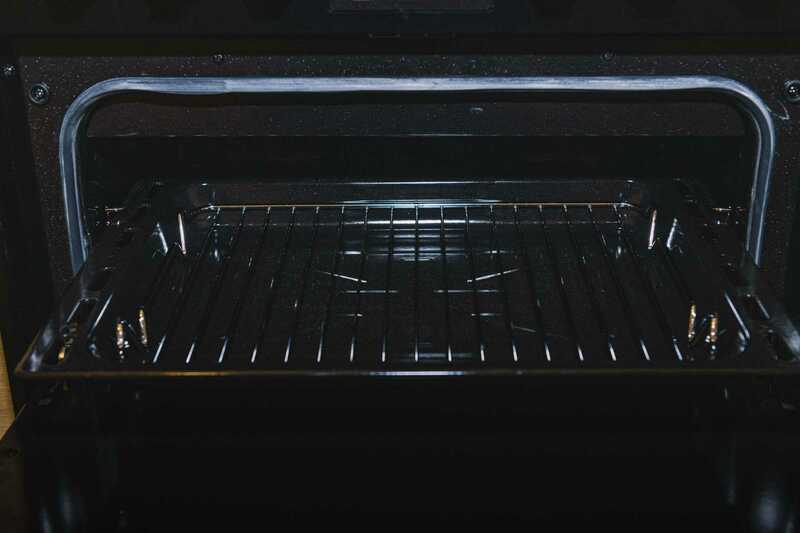 The Grill on the Richmond Cooker is a full width electric grill. I personally prefer the electric grill to a gas grill. I’ve had both and the electric grill is just what I needed. 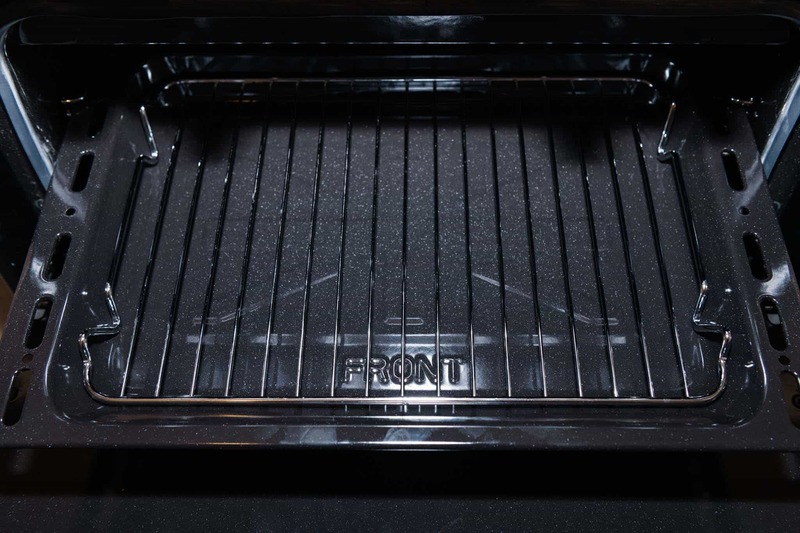 The grill section comes with a grill pan / drip tray which is great for cooking cheese on toast, sausages and other grilled foods. I’m thrilled with my new Stoves Richmond cooker. It has all the featured we need for cooking healthy family meals and baking tasty desserts and treats. 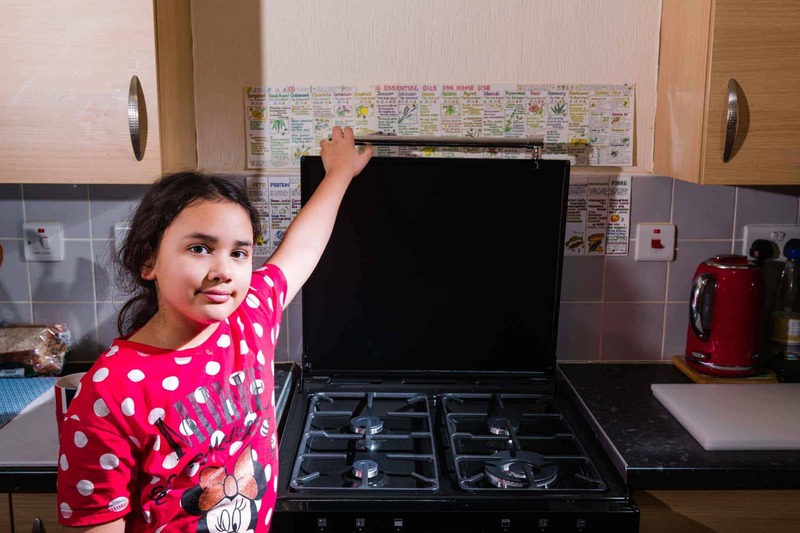 The oven is the perfect size for large items such as pizzas which my daughter enjoys from time to time and has plenty of space for a decent size Sunday Roast. The hob looks good and feels great to cook on. I particularly love the closing lid. I think that’s my favourite feature and I am excited to cook more family meals on the cooker in the coming weeks. This looks a good oven and that it fits in well in your kitchen! I’ve never had a gas oven so always struggle if we go anywhere that does as used to a fan oven. Yes, I had always used a electric one until 10 years ago when I moved to the uk, now I think i am used to the gas one. 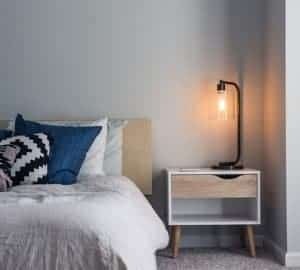 That looks fab and fits lovely between your units. The closing lid is a great feature! Yes I really do like the closing lid! It does look like a great cooker. Good choice on black to hide any dirt, I would choose the same. It sounds like ti has some really brilliant features. Yes I really do like it! So far so good. I really like the timer function as I’m one of those who always walks off and leaves things cooking! Looks sleek too. Me too.. I CAN WALK AWAY AND FORGET! This looks absolutley perfect for a busy family home! Thanks for sharing!! I like gas now that I am used to it! Yes I love the closing lid. That’s the coolest part! We have a black cooker too and I much prefer it to white. I love the double oven. We have a single and I’d much prefer a double! Yes i think black in much better than white!